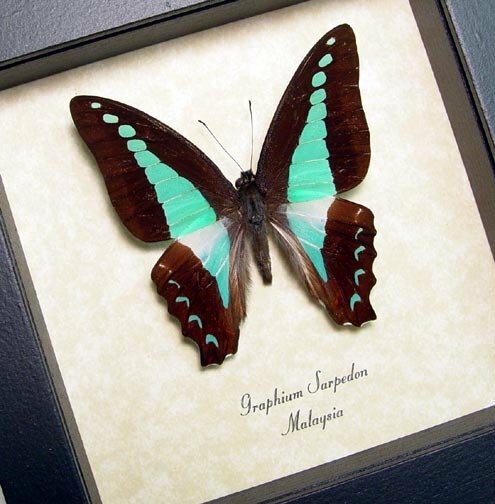 Common Name: Common Bluebottle, the common Jay and milans swallowtail. 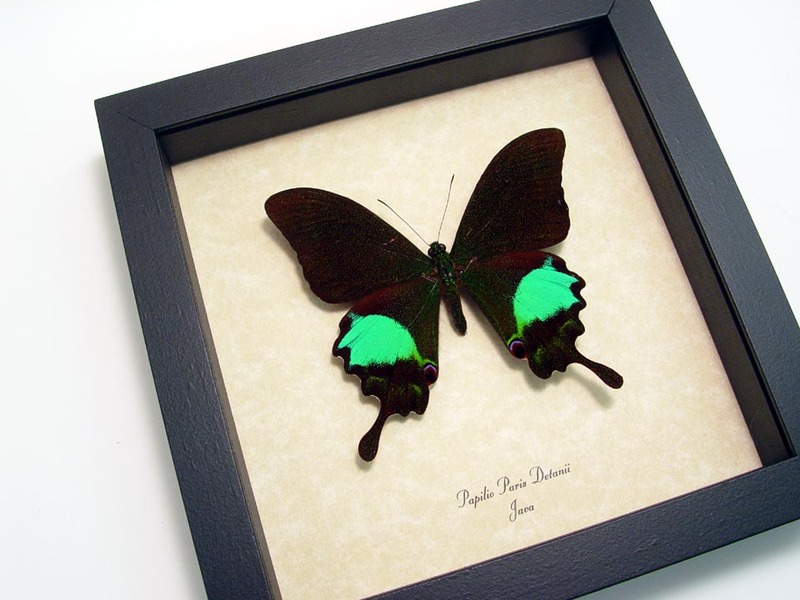 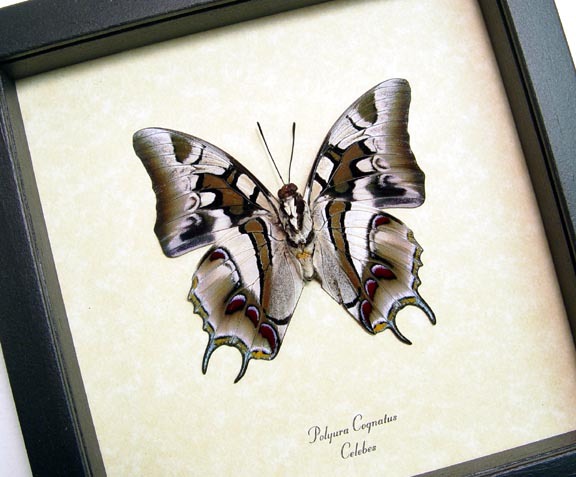 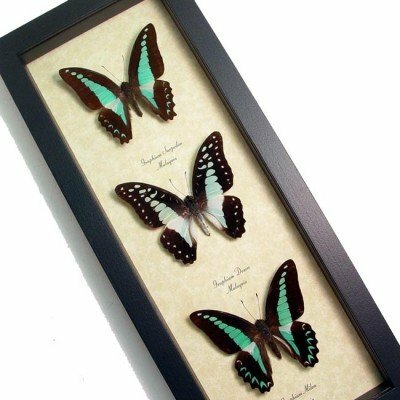 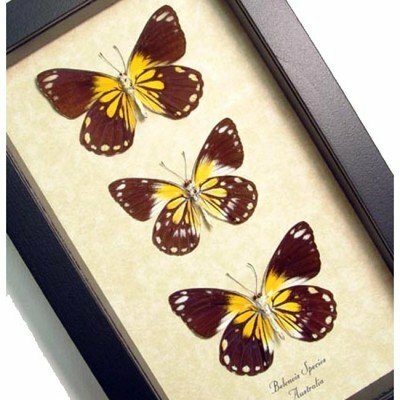 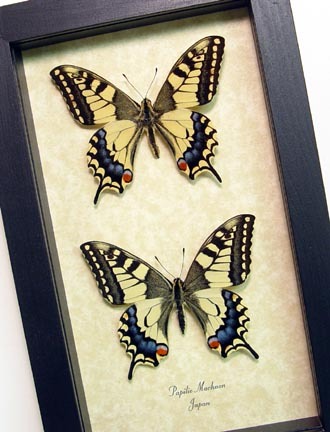 Description: This blue Graphium butterfly collection has three of the most beautiful blue butterflies found in the Asian/Australian region. These are commonly known as the the Common Bluebottle, the common Jay and milans swallowtail.